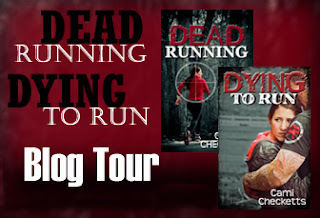 Today I am interviewing Cami Checketts, author of Dead Running and Dying to Run. Q: You have been through an interesting trial with the amputation of your fingers. Do you wish you could take that moment back? A: My 13-year-old said the other day if he could give me one piece of advice it would be, “Don’t stick your hand in a lawnmower!” I laughed and told him thank you very much, but I wouldn’t have listened to his advice. Cutting my fingers off was horrific, but the blessings, spiritual experiences, and lessons in service I learned were well worth the pain (and having funny-looking fingers). Q: You struggled with believing you were smart or talented enough to be a writer? How have you overcome those insecurities? A: I didn’t know I had! I fight my insecurities with knowledge: learning more about my craft and trying to improve my storytelling abilities. Oh, and lots and lots of prayer. Q: How do you incorporate your degree in exercise science with your passion for writing? A: I write fitness articles for blogs and ezines. It’s also interesting how often my characters are passionate about exercise! Q: Where do you get your inspiration for plots or characters? A: Nightmares. Finally a good use for those nasty nighttime visitors. A: I have a nightmare that usually becomes my inciting incident or a scene later in the book. I write that and then start brainstorming about why this scene happened and who these characters are. The other scenes come as I’m running or walking. I really need to start bringing a laptop with me. Q: How long does it take you to produce a polished novel? Q: That’s great! Especially with four young boys. How do you fit writing time in? A: Right now I’m in the golden spot. The three oldest are in school and the baby naps for 2-3 hours each afternoon. I’m able to write each afternoon and sometimes at night (depending on how long we read Harry Potter). For me the key has been being flexible and writing when the boys are occupied, but I try very hard not to write if they’re home. They need me. At least I like to tell myself they do. A: Blog This. It’s a terrifying romantic suspense. I honestly can’t work on it if my husband is out of town because I scare myself. One night I carried all four of my boys into my bedroom, pushed the cedar chest in front of the bedroom door and fell asleep with my phone in my hand. How do you explain that to your kids in the morning? Q: Can you give us a sneek peak? 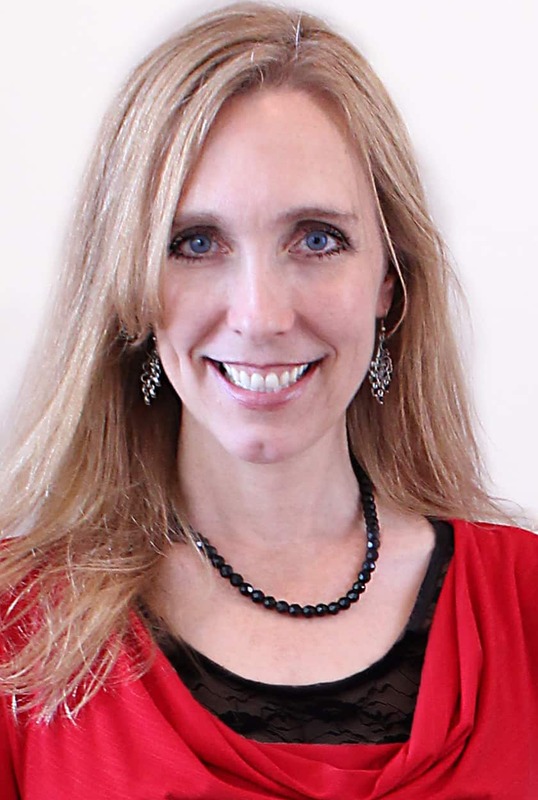 Natasha Senecot’s anti-violence blog acquires millions of hits. She unveils a disturbing conspiracy and threats abound. A bullet can’t stop her blog posts, but someone has discovered her weakness. Natasha is torn between her solid ex-husband, a charming detective, and an irrational attraction towards the man assigned to kill her. Can any choice protect her family?Q: What plans do you have for your writing future? A: Just to keep producing books, enjoy writing, and make new friends along the way. Q: Any advice to those pursuing their own dreams? A: Dream big and work hard but don’t allow yourself to be distracted from what matters most. Thanks for being on my blog, Cami I hope you have a great blog tour. 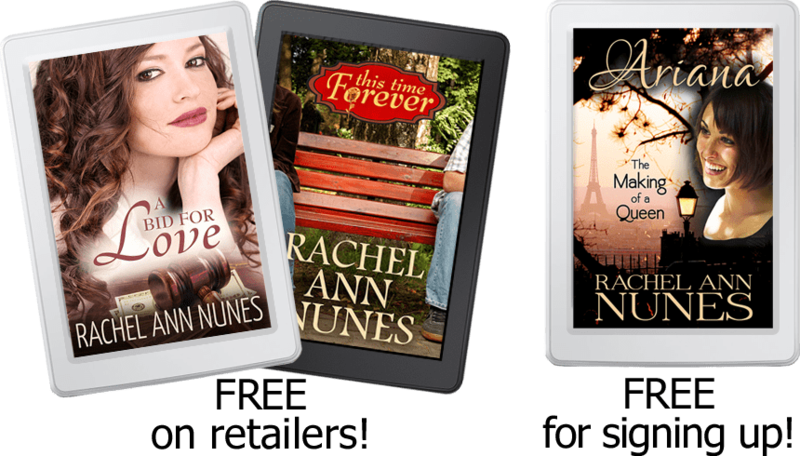 You can read a sample of Cami’s books here.